Parenting Choices & a $100 Babies "R" Us Gift Card Giveaway! It's interesting how your life changes when you find out you're expecting your first child. You go from caring about things like what time you are meeting your friends for a drink to worrying about taking your prenatal and doing kick counts. I went from looking at racks of clothes for myself and fun new gadgets to picking out "future lady nerd" onesies and buying stacks of wooden blocks for her to play with... I'm not complaining, I'm so blessed to experience these changes; it's just funny how quickly your whole world begins to revolve around one tiny growing human and even funnier to realize you'll always be wrapped around their little finger, for the rest of your life. That's the thing though, my world revolves around my daughter already. I want the best for her, of everything, and I think for the most part I'll be able to provide that for her. I work hard so she will always know I tried my hardest to provide her with not only the things she needs in life, but the things she wants. From the cutest clothes to the coolest toys, I think she'll always have what she wants, but what I really want is for her to feel safe, loved, and wanted, always. As parents, I think the latter part of that sentence is really our main objective. While I'm striving to be the best parent I can be, I'm certain I'll have a few hiccups along the way but one thing I don't have to worry about is the type of wipes I'm going to use on her. 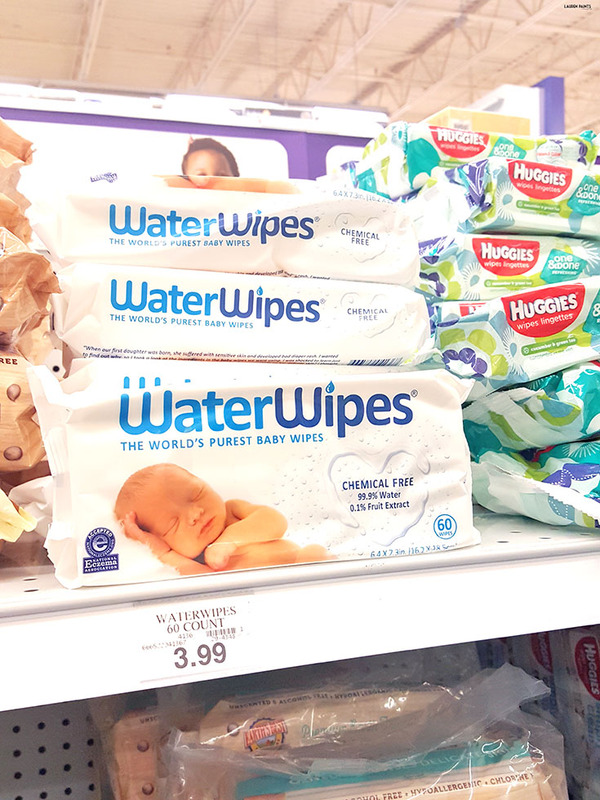 After exploring my options at Babies "R" Us, I decided to go with chemical-free WaterWipes! 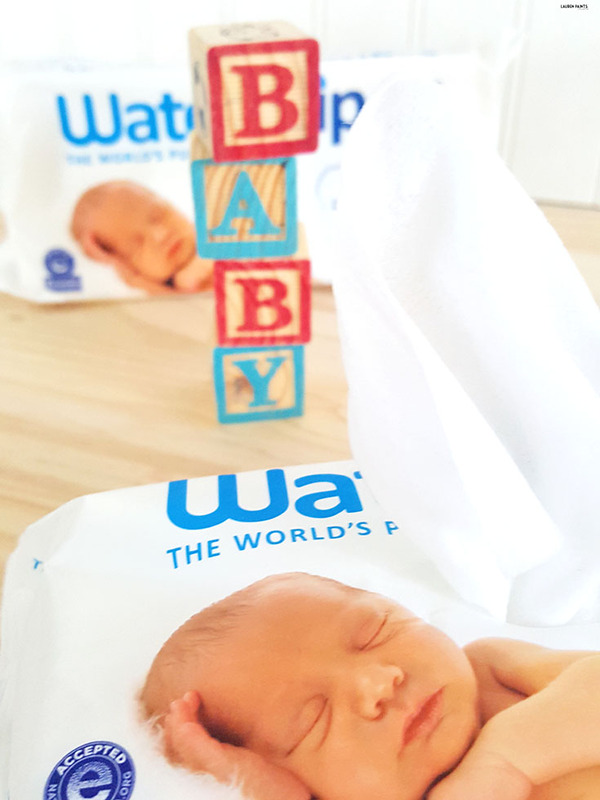 Why choose WaterWipes? I know her little bum will be safe from irritation. It's difficult to make decisions like which brand will be best for this or that... but with WaterWipes I have no worries about using them on her skin, especially since they contain only two ingredients, 99.9% Irish water and 0.1% grapefruit seed extract. Her bum will be fresh without a worry and for that I'm thankful. While it's easy to say these wipes are the best, WaterWipes and I want to prove it to you. 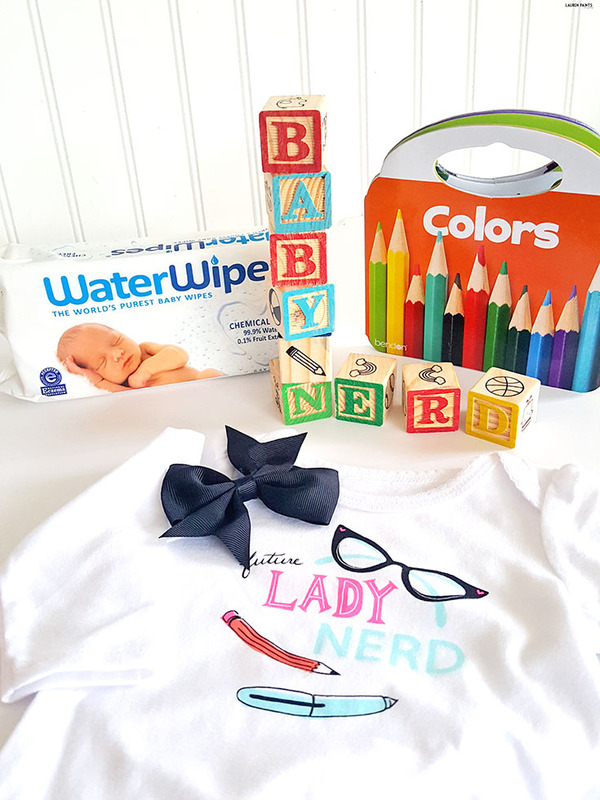 Enter to win one of FIVE $100 Babies "R" Us gift cards using the giveaway form below and try out the most durable and effective chemical-free wipe on the market for yourself! You have until August 18th to get your name in the running, so don't miss your chance! While I think WaterWipes are incredible, I'm still deciding on what brands to use of other items...? If you're a parent with a ton of knowledge or a new mama (like myself) that just knows a brand is great, I'd love to hear all about your favorites in the comments below!